They've done all of the hard work and it's handy to check before buying. Handy tool for blending EO's. thanks for that! will have to have a look around. 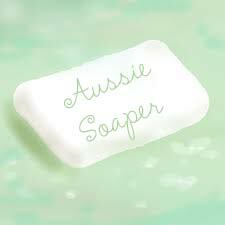 Ally - soapin it up, one day at a time!